The implementation of the Medicare Access and CHIP Reauthorization Act of 2015 (MACRA) permanently replaced Medicare’s Sustainable Growth Rate (SGR) formula. This law changes Medicare payment reimbursements, moving away from a volume-based system to better align with a quality-based system. 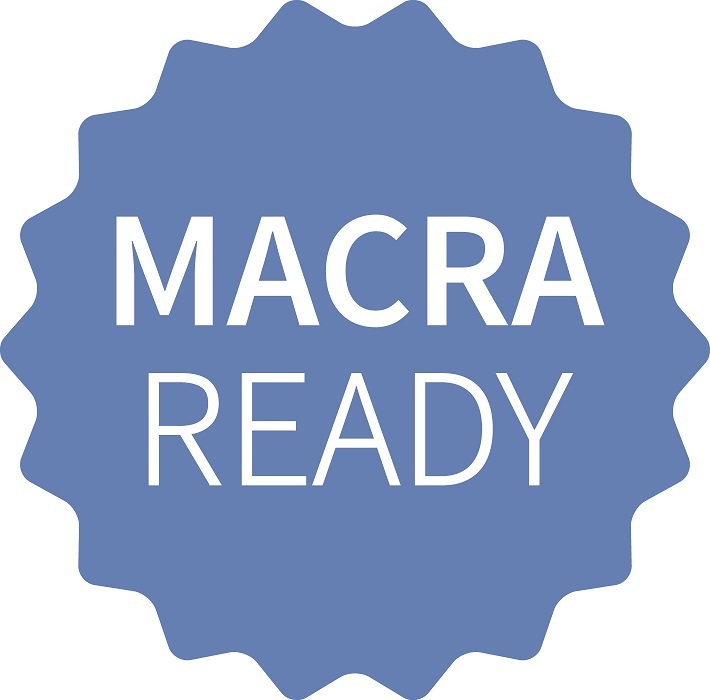 Physician practices of all sizes, including small physician practices, will need to prepare for the implementation of MACRA as changes due to take place in 2019 will be based upon provider performance in 2017. To aid providers in their preparation for the upcoming changes, the Centers for Medicare and Medicaid Services (CMS) will provide $10 million in additional funding under its Transforming Clinical Practice Initiative. Merit-Based Incentive Payment System (MIPS) combines portions of the following Medicare payment programs: Physician Quality Reporting System (PQRS), the Medicare Electronic Health Record (EHR), and the Physician Value-Based Payment Modifier (VM). This default payment method will take volume, use of certified EHR technology (CEHRT), resource use, and the quality of service delivered into account when determining payment. If physicians opt to participate in an Alternative Payment Model (APM), then these organizations will receive a five percent lump sum bonus starting in 2019. The logic is the organizations are taking on a higher risk, “a more than nominal financial risk,” than others participating in MIPS. Under MIPS, Clinical Practice Improvement Activities (CPIAs) is a new category meant to recognize participation in activities believed to improve quality, safety, and care coordination of clinical practices. Clinicians are required to choose two or three from a list of activities if they wish to receive full credit for participation. Under APMs, participants only receive half of the highest possible score. However, the American Hospital Association (AHA) is recommending these clinicians receive the highest score considering the significant risk and effort being put forth by those already participating in APMs. Familiarize yourself with the program and its requirements. Review your Quality Resource and Use Report (QRUR). Identify areas requiring improvement and deploy a plan to achieve progress. Review current EHR technology to ensure it meets standards set forth. 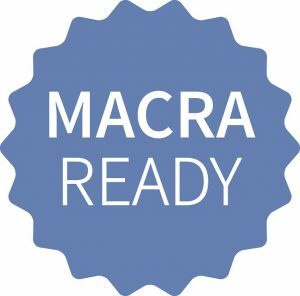 Rev-Ignition can answer your questions and help your health organization prepare for the implementation of MACRA. You can speak with an expert by calling (844) 297-9944 today!